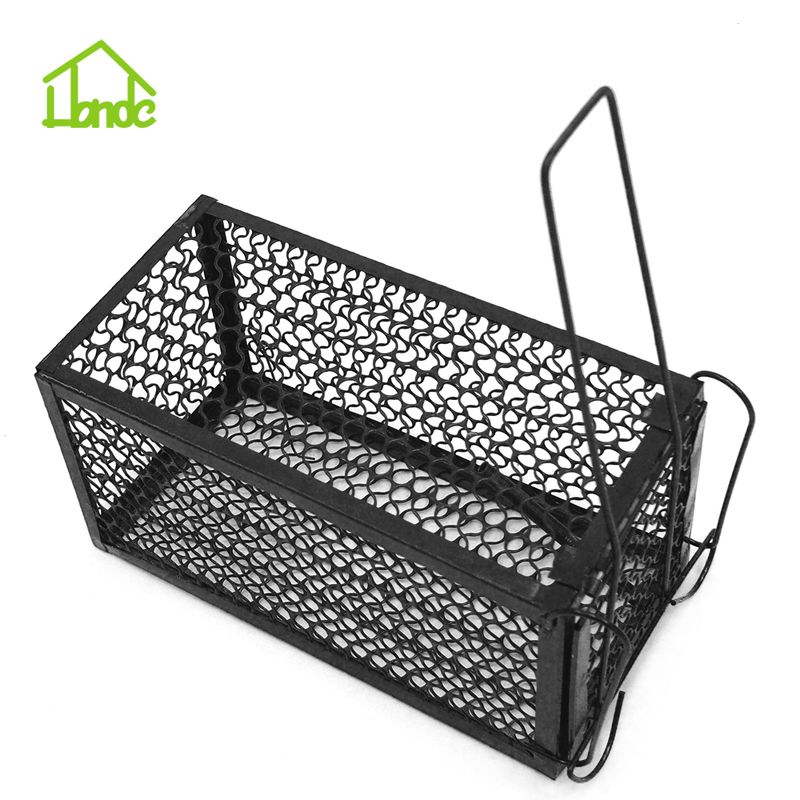 This Spring Mouse Trap Cage traps without killing the rats or mice trapped. 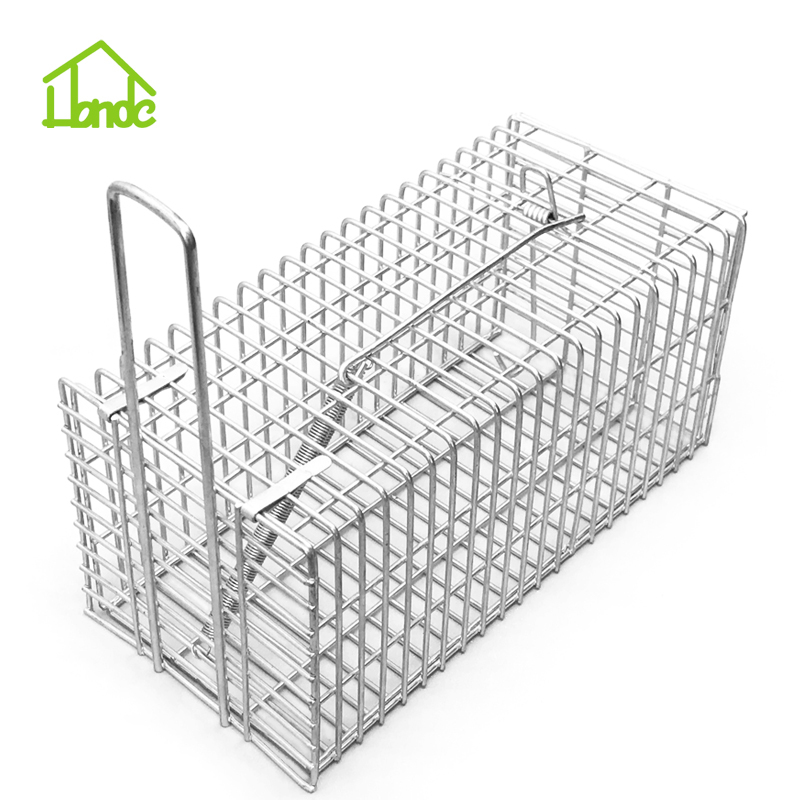 Design with spring-loaded, and locking system, chain shape cage holding rodents hours after trapped in the cage. The bestseller in the United Kingdom and the United States Amazon and eBay. 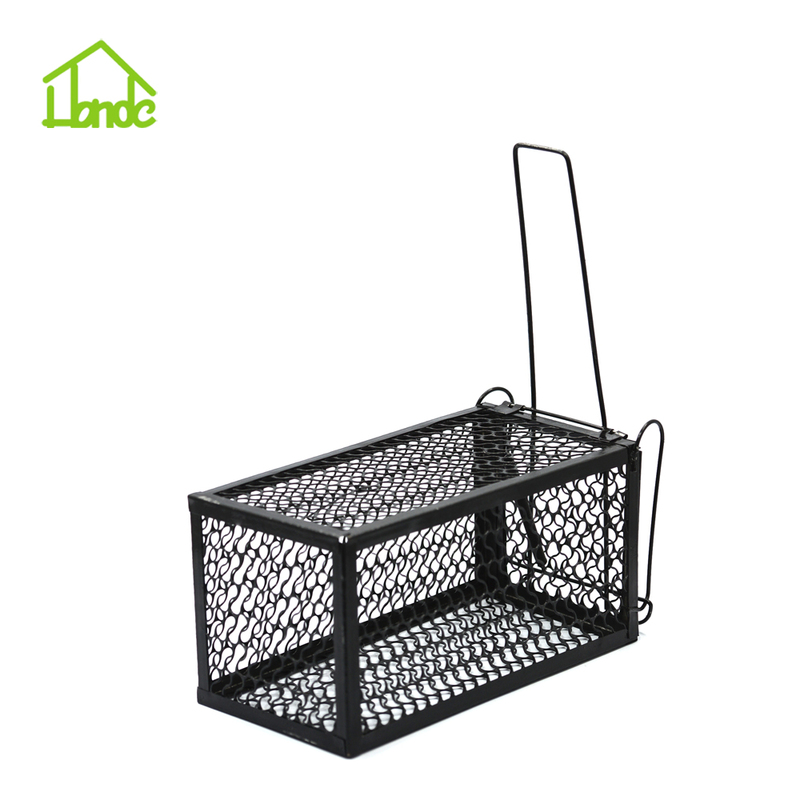 It's easy operating and trapping and also well known for the cheap price. 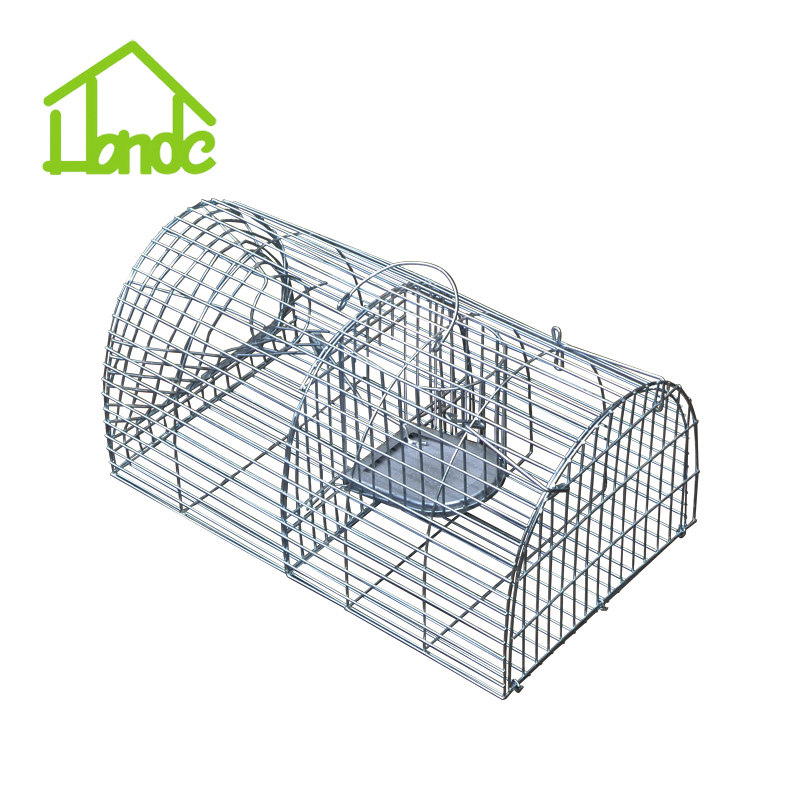 Disposable after catching.We offer two sizes for different size rats and mice trap. 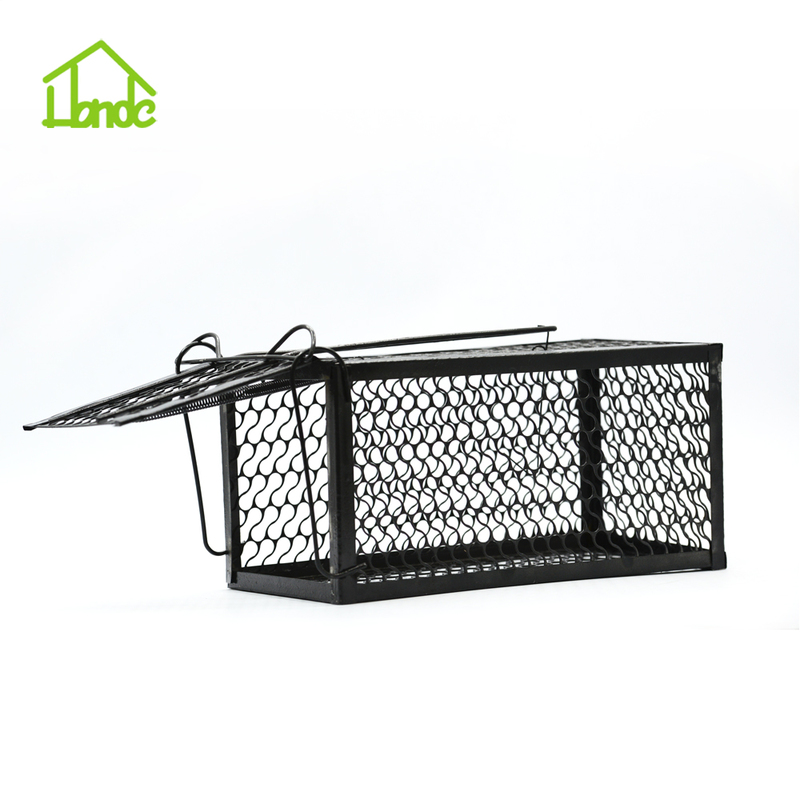 All of our cage traps are of professional export standard. Both one-door and two-door designs available. These should not be compared with the cheap and thin materials made ones. Our professionally manufactured mold and ten years workman send for real high-quality products! Those trap cages will be durable in the humid weather and prison these furry rats lively. We entirely promised for the quality of the products we sold. More 5-star review items as bellow. Very easy transaction.. all went smooth and pleasant. Company representative is very kind and helpful. The product is perfect too. Recommend this company from all my heart. Thanks a lot. Todo el proceso correcto, vendedores recomendados. All the right process, recommended seller. 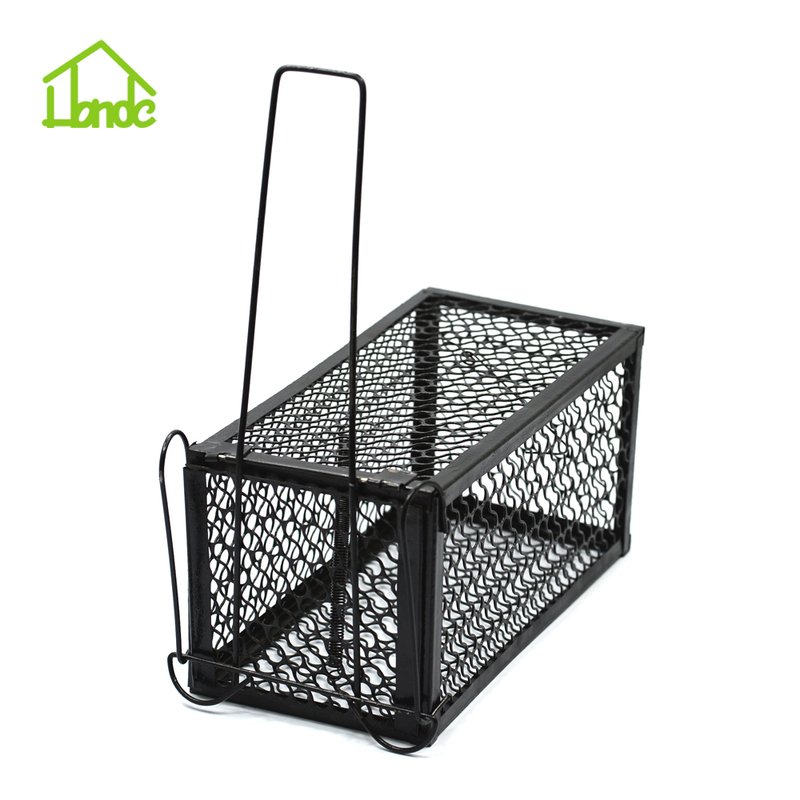 Looking for ideal Spring Mouse Trap Cage Manufacturer & supplier ? We have a wide selection at great prices to help you get creative. 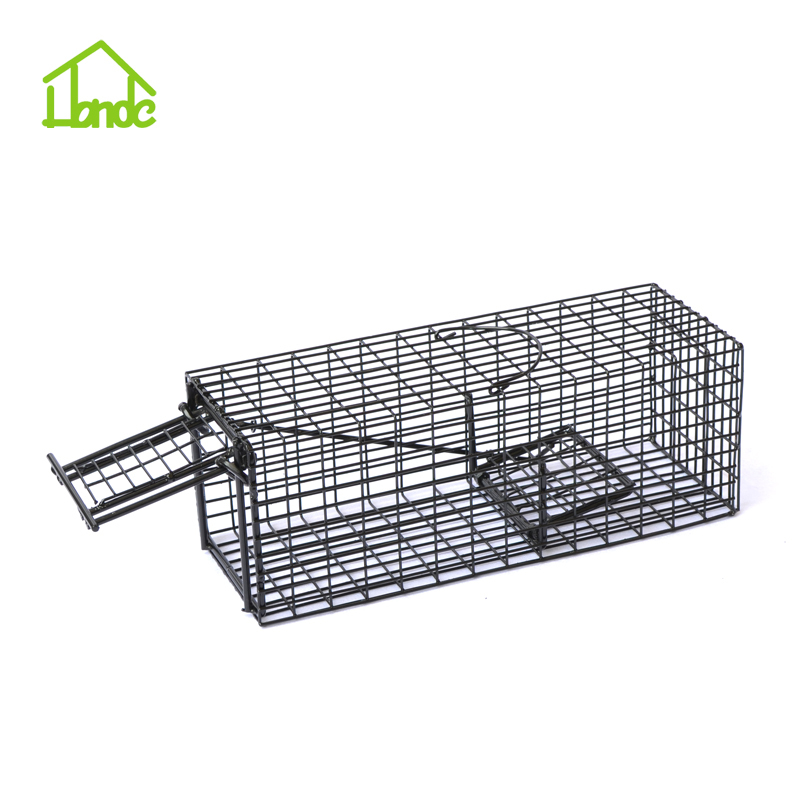 All the Rat Trap Without Killing are quality guaranteed. 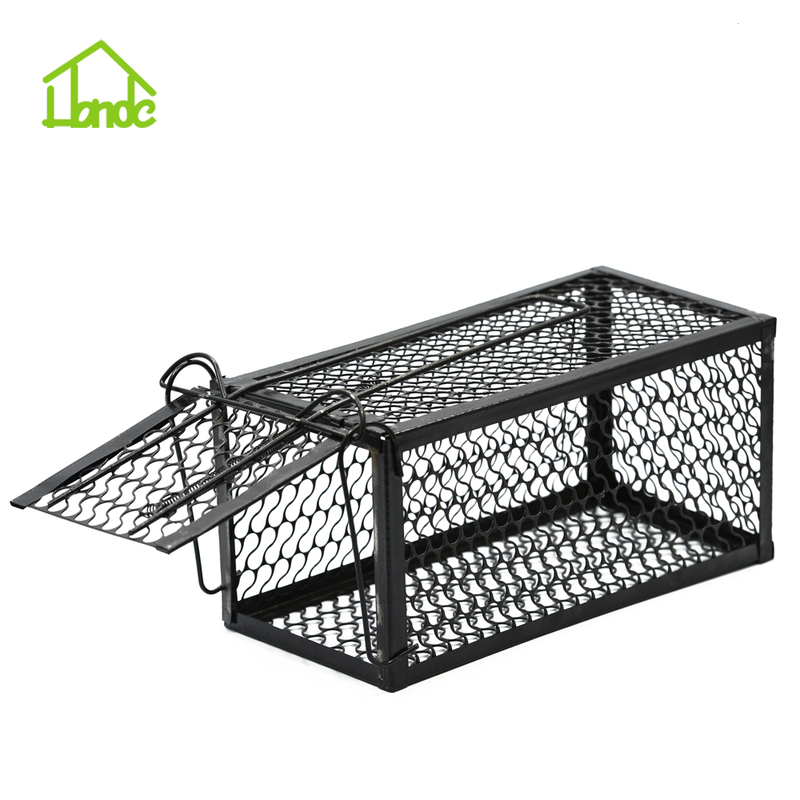 We are China Origin Factory of Cheap Rat Traps. If you have any question, please feel free to contact us.